Guido van Rossum isn’t afraid to say the F-word: Feminism! Join him in supporting the Ada Initiative and donate today. 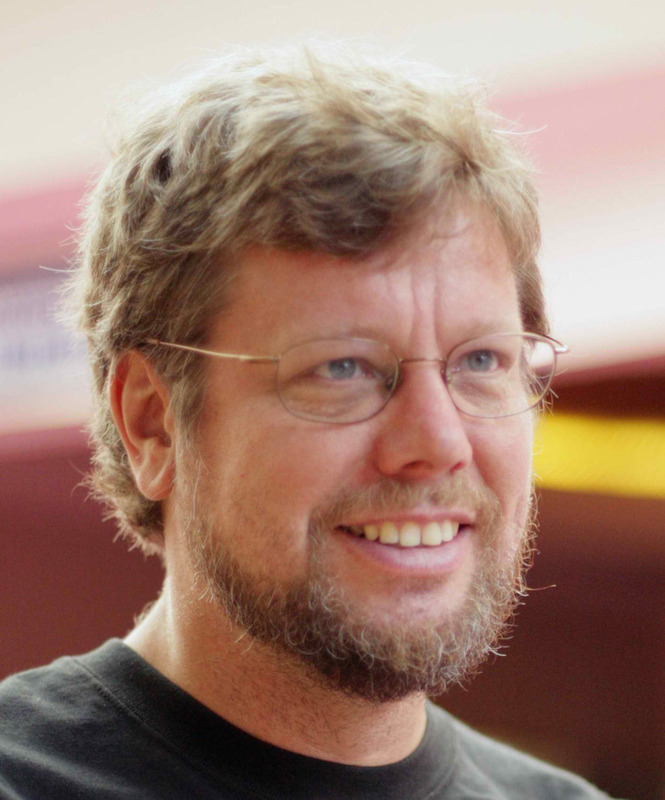 Guido van Rossum is the creator of the Python programming language, so it’s not surprising that he is a keynote speaker at most PyCon conferences. What is surprising is that during his PyCon 2014 keynote, he announced that he would answer questions only from women. “Through out the conference, I’ve been attacked by by people with questions, and they were almost all men, so I think the women […] are a little behind and they can catch up here,” he said on stage. We asked how he came up with the idea. “I was slated to give the keynote on the final day,” van Rossum said. “The day before I had seen a keynote by Jessica McKellar, in which she painted a very bleak and well-researched picture of the situation of women in science in technology.” McKellar’s keynote inspired Van Rossum to acknowledge the women at Pycon more directly by only answering questions only from women. 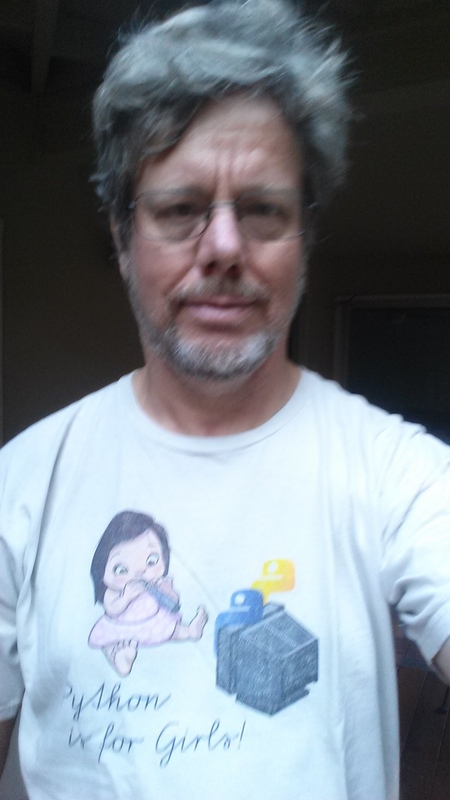 Van Rossum also wears his famous “Python is for Girls” t-shirt at every conference keynote he can. He’s doing this to make a public statement: women and girls are welcome in the Python community. Some people seem most impressed by van Rossum wearing a shirt that includes the color pink. “The t-shirt itself is not pink. But the girl in the illustration is wearing a pink dress,” van Rossum notes. This kind of consistent public leadership, in combination with hard work by many people across the Python community, results in a conference that is about 30% women – a level almost unheard of in large open source conferences. Sporting three Ada Initiative stickers on his laptop, Guido is a big supporter of our ongoing work to make the open source community a safer and more welcoming place for women. We can’t thank Guido enough for his support, activism and leadership, as we all work together towards a more inclusive open source community! 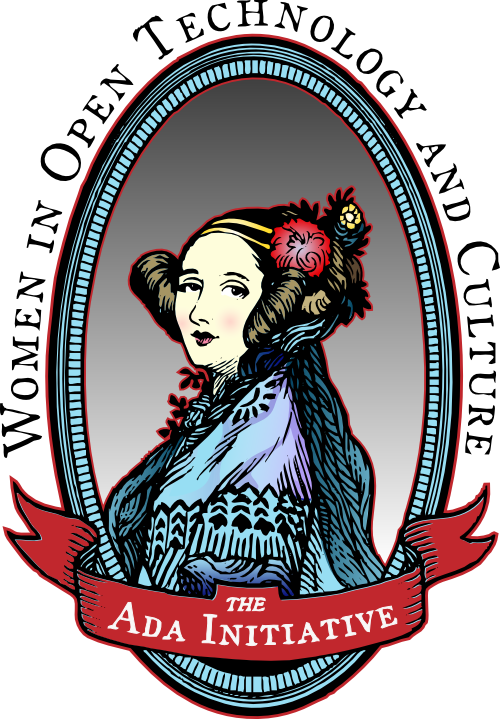 If you’d like to join Guido in sporting Ada Initiative stickers on your laptop and supporting women in Python, it’s easy: Donate to the 2014 Ada Initiative fundraising drive before October 8, and you’ll get the Ada Initiative sticker pack, including 3 copies of the “Not afraid to say the F-word: Feminism” sticker! 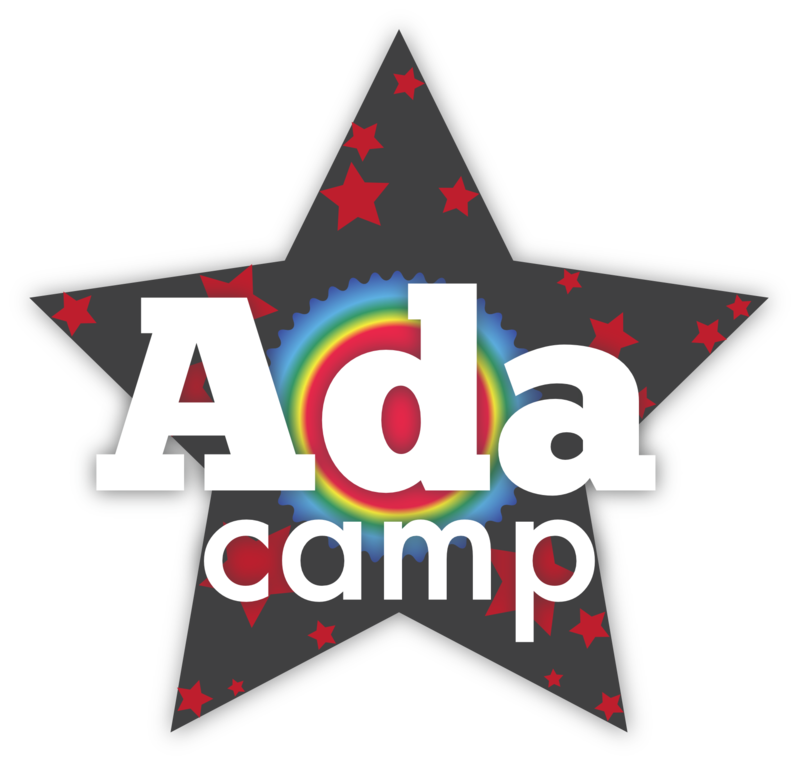 This entry was posted in Donation drive, Interviews, Sponsorship and donations, Support the Ada Initiative on September 22, 2014 by Ada Initiative.